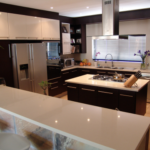 ABOUT EASYLIFE KITCHENS What is your dream kitchen? For some it is the heart of their home, the place where the family meets, their operation centre or the place where they create culinary masterpieces. For others a kitchen is the place where memories are made, or the place where key decisions about the welfare of their families are made. It may even be a place where you do your bit to save the planet, or just a place of calm and peace for you to relax in at the end of the day. 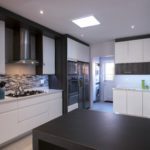 Whatever your kitchen is to you, you’ve come to the right place if you want to make the most of it – our designers are expertly trained to use our renowned quality products to create the perfect kitchen for you. 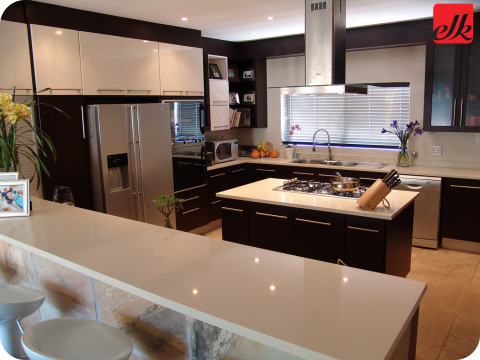 But we do more than just create a kitchen – we create a space where your personality comes alive. 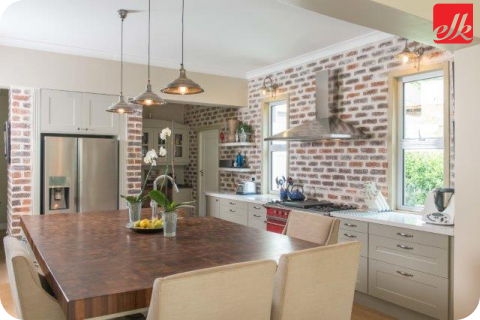 As one of South Africa’s leading designers, manufacturers and installers of kitchens, Easylife Kitchens believes in a professional approach to personalised service. 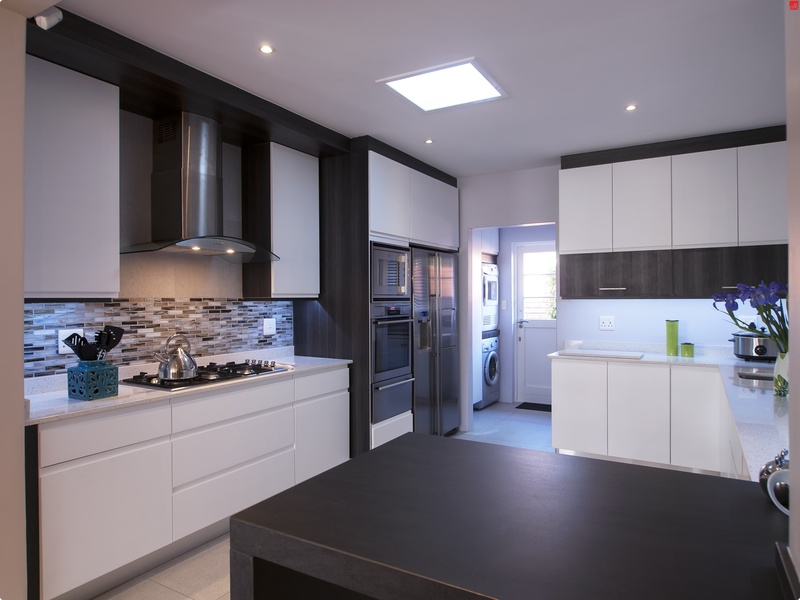 From the moment you first step into our spacious, well-designed and inviting showrooms until you sign off on the installation of your new dream kitchen, we aim to ensure that your experience is a pleasant one. 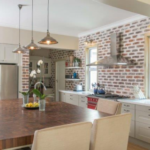 Enthusiasm for what we do is evident in every Easylife Kitchens staff member you will come into contact with: from our creative and knowledgeable design consultants to our expert installers, you will notice a passion for perfection. Combined with our total project management capabilities, quality products and top-of-the-range accessories, this should reassure you that there is no better option than to entrust the most important room in your house to us.